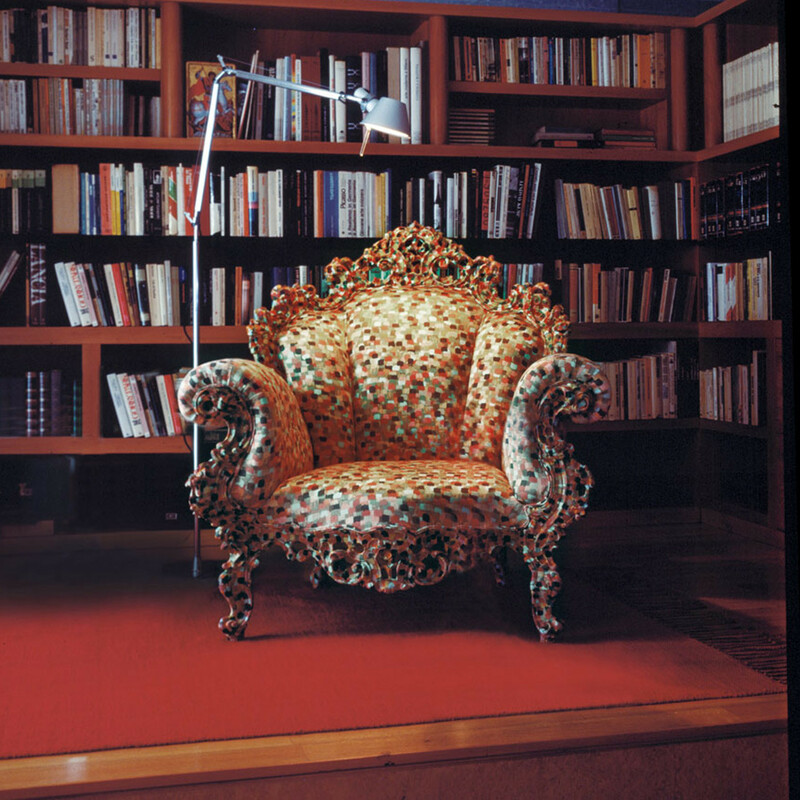 Proust Armchair designed by Alessandro Mendini for Cappellini is a luxurious armchair with a unique hand-carved and hand-painted massive beech frame upholstered with fabric recalling the pattern of the frame. 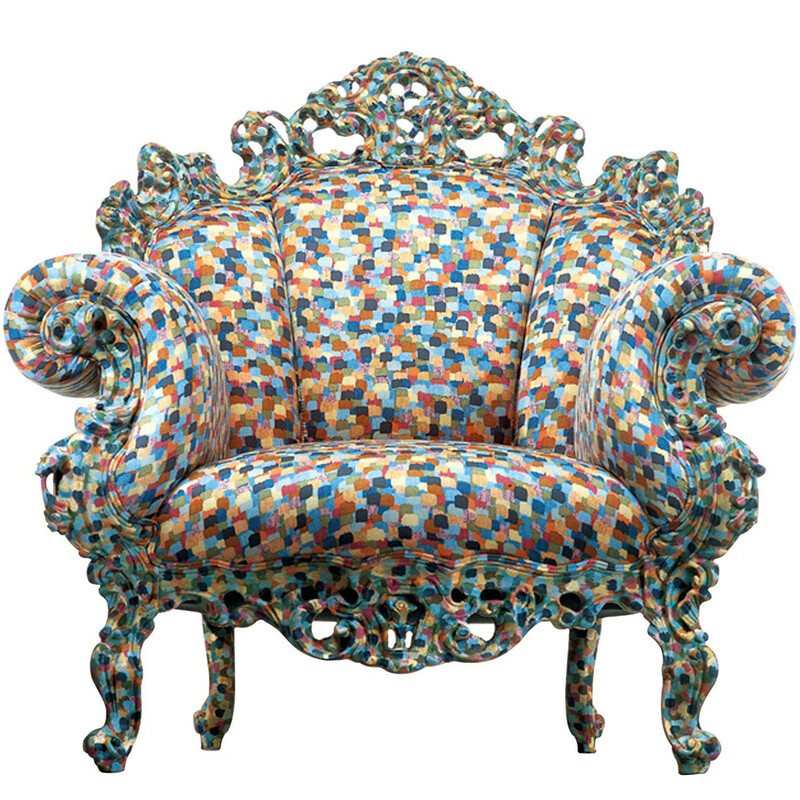 Proust Soft Seating is a stunning re-edition of one of the historic pieces of contemporary Italian design offered in two versions: light blue/grey/yellow multicolour fabric, or light blue/grey/yellow multicolour fabric. 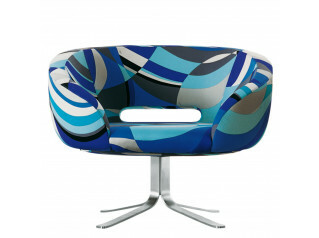 A new design of Proust was created in 2009 and called Proust Geometrica. 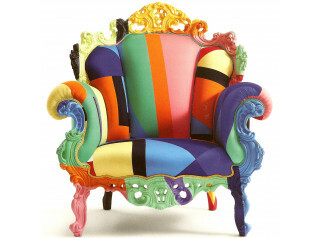 You are requesting a price for the "Proust Armchair"
To create a new project and add "Proust Armchair" to it please click the button below. 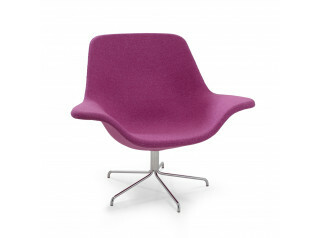 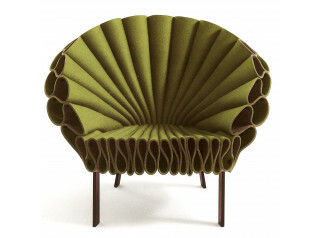 To add "Proust Armchair" to an existing project please select below.